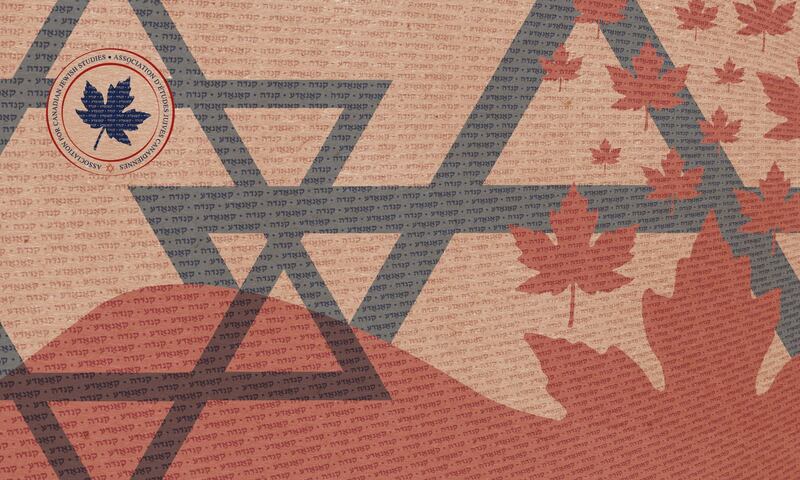 The Association of Canadian Jewish Studies was pleased to sponsor the Canadian Jewish Literary Awards last month! The CJLA rewards the finest Canadian Jewish writing in various categories such as poetry, holocaust literature, Yiddish, and much more. The winners come from across the country! They have been declared last month, honoring eight outstanding books for 2018. Memoir/Biography: Kathy Kacer with Jordana Lebowitz for To Look a Nazi in the Eye: A Teen’s Account of a War Criminal Trial (Second Story Press). Yiddish: Seymour Mayne for In Your Words: Translations from the Yiddish and the Hebrew (Ronald P. Frye & Co). Scholarship: Daniel Kupfert Heller for Jabotinsky’s Children: Polish Jews and the Rise of Right-Wing Zionism (Princeton University Press). Previous PostPrevious ACJS Conference 2019!